Head to Target to get a good deal on razors! 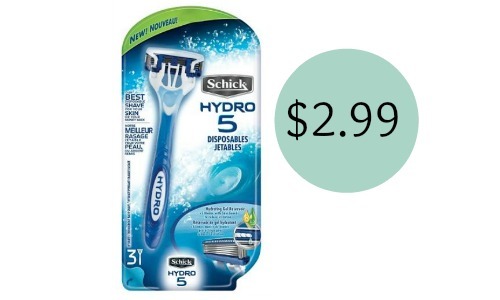 Combine a printable Schick coupon with a store coupon and a Target gift card deal to get Schick Hydro razor packs for $2.99 each. 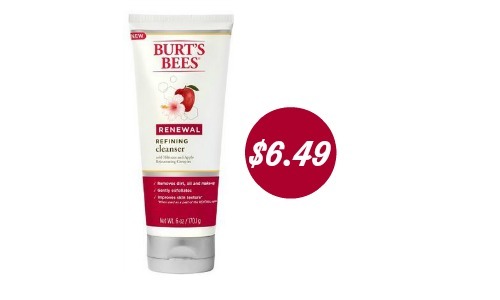 You can look through the Target weekly ad as well to find more deals! 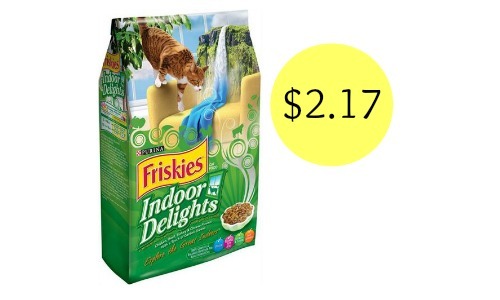 Makes it $5.98 ($2.99 per pack or 99¢ per razor)! This deal is good through 4/11.